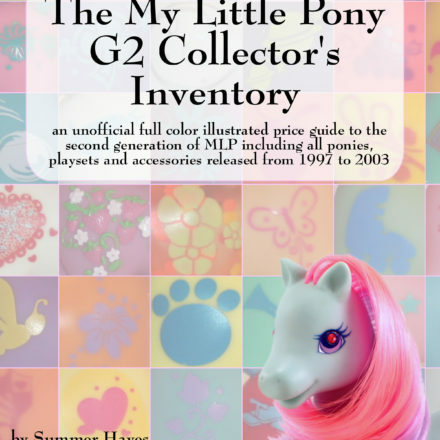 What’s the deal with the Super Secret My Little Pony Guide Sale? 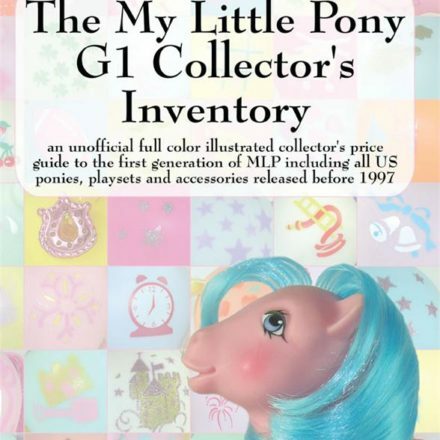 With the My Little Pony Convention coming up, Priced Nostalgia Press’s popular My Little Pony price guides for collectors from Summer Hayes are in high demand. 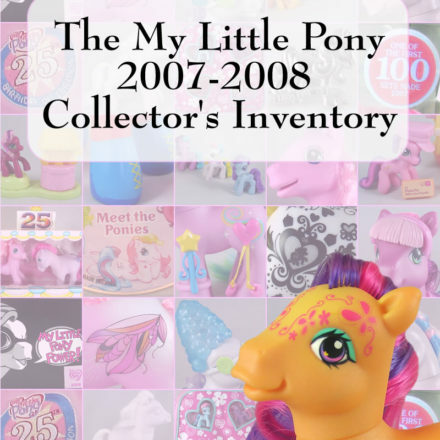 Between Facebook, Twitter and the site proper, we’ve got such a great community here that I wanted to be able to do something to give MLP Collecting readers a little something extra. I pulled a few strings and was able to get Priced Nostalgia to agree to a VERY special discount just for readers of this site. But here’s the catch: the discount is so good that we have to limit it only to readers so I’ve had to literally lock it down in a password protected post so the publisher doesn’t get in trouble with bookstores. 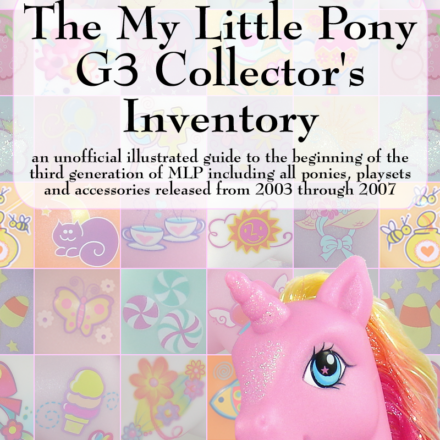 DM us on Twitter (@mlpcollecting) to ask for the password or grab it from Facebook here. Log into the password protected post here. Purchase as many books as you want and take advantage of the combined shipping deals in addition to the discounts. But we can only offer it through July 1st so please get your orders in soon to avoid disappointment. Even if you already have the books, you may want to check out these prices anyway. It might be worth it to grab a copy to use for trade later. NextHow can Hasbro take advantage of the unexpected mass appeal of My Little Pony: Friendship is Magic?